Join us for Nashville's favorite tech summer event! 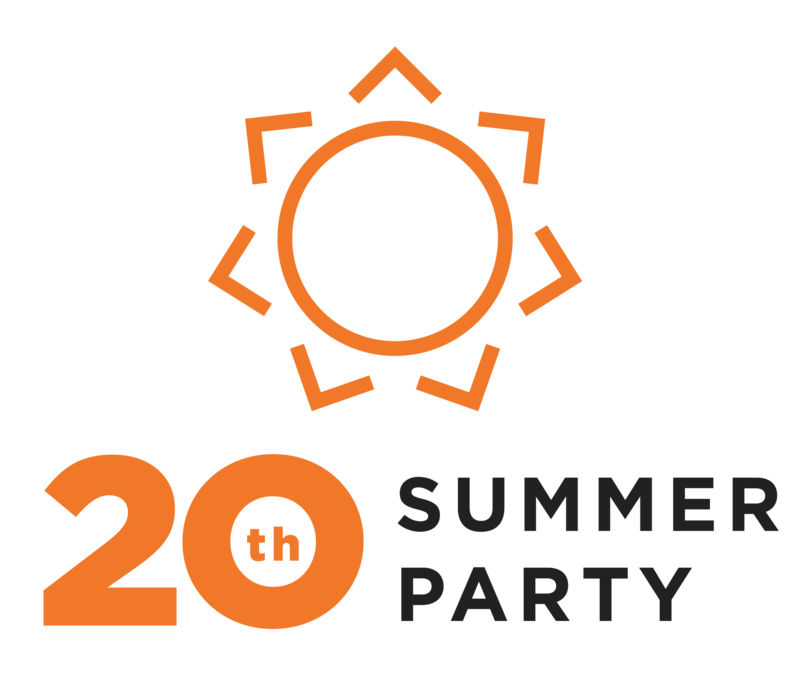 Beat the heat with the NTC on Tuesday, June 11th for our annual Summer Party. This year we will also be celebrating the 20th Anniversary of the NTC. The party will include a special Nashville songwriters performance - Bluebird on the Hill - curated and produced by the Bluebird Cafe, as well as a 20th anniversary tribute from current and former staff and board members. Don't miss this opportunity to join more than 300 NTC members and friends as we come together to celebrate 20 years of growth and success in our vibrant Middle Tennessee technology community. Delicious food options + more! Please see sponsorship details here. Contact Jacqui Logan, jacqui.logan@technologycouncil.com, for more information. $40 Member Ticket - General Admission (includes food, drinks, games, networking, and guarenteed access to live stream of Bluebird performance).